Downtown office space available anywhere from 100sqft to 16000sqft. 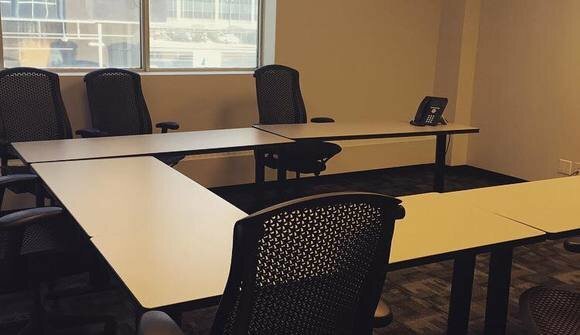 Our goal is to provide you and your business a professional and private office environment at a fraction of the cost compared to traditional office leasing options. Which means you pay for what you need, not what you don't!